Awards bestowed by HRH Prince Leonard on the occasion of the beginning of a New Year! Tony has spent much of his adult life putting the needs of others before his own. As a boy he excelled in the Australian Army Cadets as part of the Medical Corp. Once he was of age Tony joined the regular Royal Australian Army and trained as a Medic. He served his country for seven years going above and beyond for his sick and wounded comrades. After leaving the military, Tony tried his hand at a number of vocations but ultimately returned to patient care, retraining as a Residential Carer for adults with an intellectual disability. For almost 20 years Tony has been an advocate for adults with intellectual disabilities, fighting for their rights in the greater community as can be seen here:. Worked for 20 years as an institutional carer in both Victoria and Queensland. Bestowed with the Rank of Knight Commander in the Order of Wisdom & Learning. 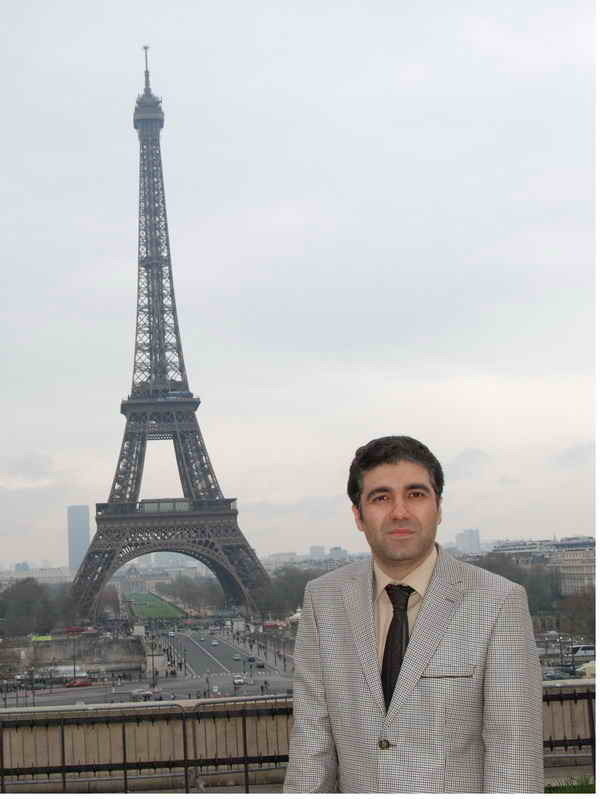 Dr. Asadi has many years of experience in the field of orphan's rights & co-operation with Red Crescent Society of Iran He has received some accredited appreciation plaques for outstanding efforts. He has more than 8 years of experience in helping lepers and and is recognised for his outstanding efforts to reduce the social and psychological damages of leprosy on patients and society by providing solutions to eradicate leprosy. Plaque of appreciation for International Leprosy Day from Ministry of Health (2002). Plaque of appreciation for Support of Bam earth quake survivors (2003). Plaque of appreciation for service delivery to orphans. Plaque of appreciation for providing consultation in social and cultural field from Cultural and Heritage Commission of the sixth parliament (2004). Plaque of appreciation for delivery of service to Child House (Nursery). Plaque of appreciation for delivery of plans and management programs (2006). 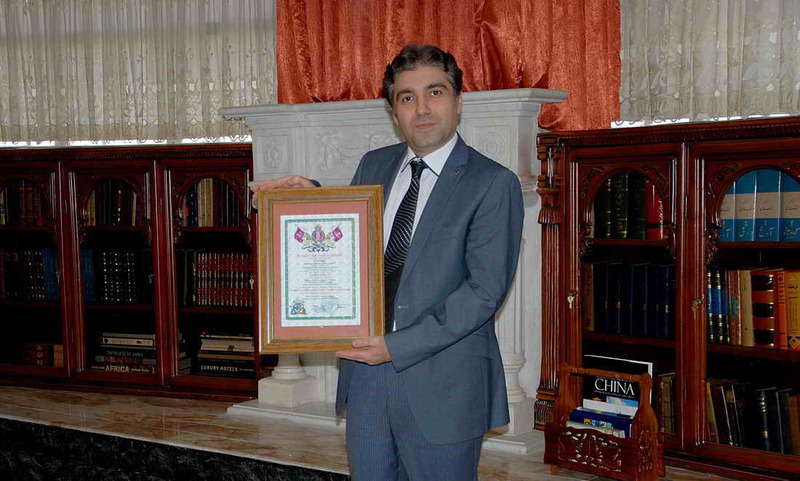 Plaque of appreciation for comprehensive activities for promoting life style and demanding rights of orphans (2006). of which HRH Prince Leonard is proud to be Patron. Occupation - School councilor with 30 years service to the children, staff and parents of NSW schools. Retirement medal awarded. Ran after hours Parenting courses free of charge. He always made himself available for parents, children or staff who needed his help. Commodore of the Coastal Cruising Club of Australia Inc for 2 years but served on the committee for 16 years. 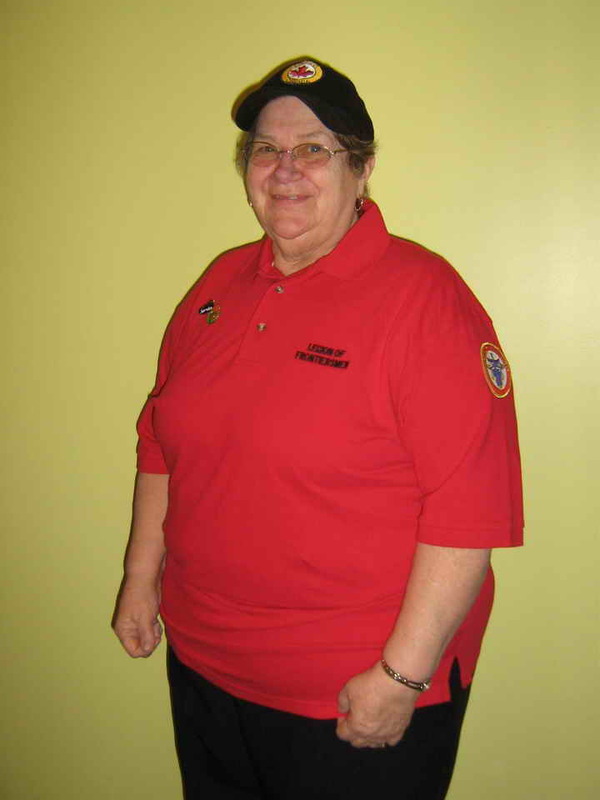 Mainsheet Editor for the club for 11 years doing 11 editions each year. Also served in the positions of Cruising Officer and Vice Commodore. Life Membership awarded for services to the club. Hunter’s Hill Sailing Club - drove the rescue boat for 6 years and helped with the training of youngsters wanting to learn to become proficient sailors. Ran courses on Marine Safety at Carlingford evening college. Psychological Consultant to a company training and preparing long term unemployed adults for work. Bruce undertook the role of President of the Royal Enfield of Australia Inc to guide it through the latter stages of incorporation. This has set the club on the path that it enjoys today. Bruce has always been willing to give freely of his time and knowledge to many others who seek it. Bruce is Editor of the Hill’s Ulysses quarterly journal. 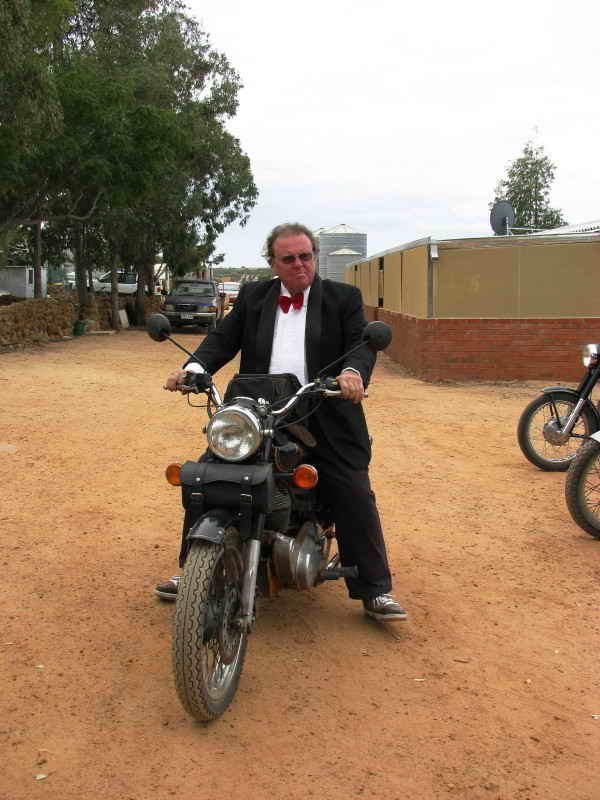 Bruce has written dozens of articles for several boating, motorcycling and counselling journals. Bruce served on the Western Sydney Editorial Committee for the Counsellors newsletter over a 11 year period. Bruce is a self taught yacht designer, boat builder and navigator. He designed and built a yacht which with his family he sailed over 12,000 miles around the South Pacific and the coast of New South Wales, including Tonga, Fiji and New Zealand. He has always been keen to volunteer his knowledge and experience to help others interested in sailing and yachting. Kept the Sydney Royal Enfields branch going when it went through a slow period and leads rides on a regular basis. Organized the magnificent 2008 RECOA winter rally at Albury. Is the second President of RECOA and has been so for many years. This counseling skill has been used in everyday life when problems arise. Supervises trainee psychologists for registration. Currently edits the newsletter for the Hills Ulysses Branch. Having provided 12 months (on-going) service with the Legion which provides support in all manner of areas to the local community & surrounds in which it operates. HRH is the proud Hon. Commissioner in Chief of the LFICC. Having provided 24 months (on-going) Service with the Legion which provides Support in all manner of areas to the local community & surrounds in which it operates. Anthony Schofield Dip Log Man., MILT., CPL., AIMM., JP. 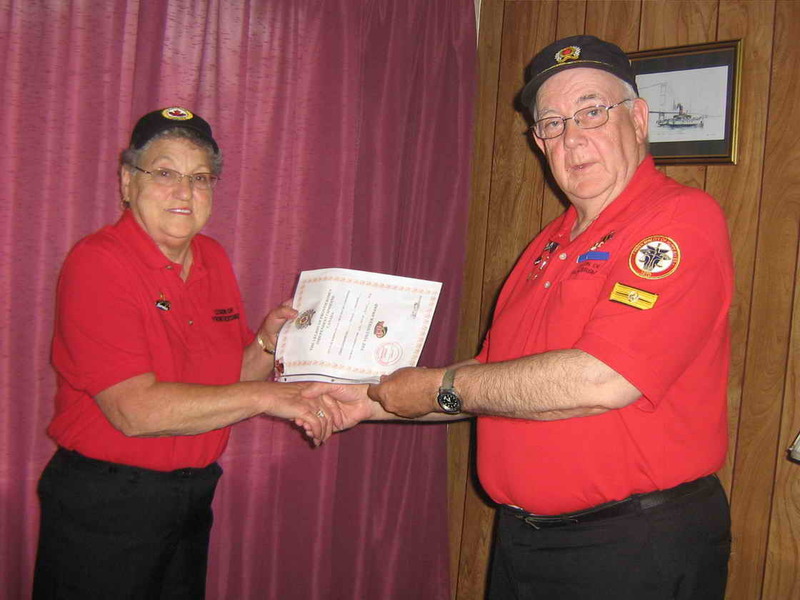 his commitment to the local community in his work with Lions International for more than 10 years and his dedication to bettering the conditions of those around him or in range of his assistance as well as for the work and efforts expended in his position with the Salvation Army where it is reported: "he is often amongst the first on the scene when disasters happen...". Anthony is a deserving recipient of this award. Anthony Schofield CIOM., Dip Log Man., MILT., CPL., AIMM., JP. Outstanding service given his local community over most of his life. An active member & worker for many years in the Devon Branch of the Royal British Legion where he recently retired from his voluntary position as welfare case worker. "The cases (unpaid social casework) extended some three years into John's retirement but made no difference to him seeing them through to the bitter end." "He does what he does for no reward other than the satisfaction that it gives him in helping those in need." "His efforts on our behalf went far and above anything we could have expected. If honours are awarded for outstanding service to one's fellow man then we can think of no-one more deserving of recognition than John Horsham." "Should this range of tributes lead to a long overdue award (for John) it would please many people whose lives he has enriched." continuous, on-going and outstanding support and service given his local community and the PHR and its Sovereign, in his role as Founder/Chief Commissioner/Mentor of the LFICC of which HRH Prince Leonard is most proud to be Patron and Hon. Commander in Chief. 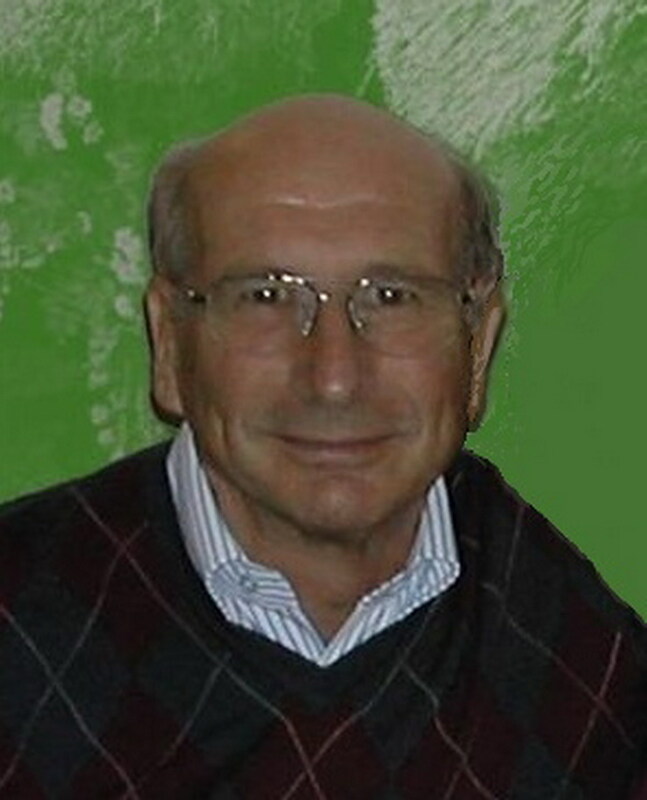 Sir Barry has seemingly endless energy and care to offer his community and has had an outstanding success in the formation, management and operational skills imbibed in his work with the LFICC which provides a most important and appreciated service to the town of Ridgedale and surrounding communities in Saskatchewan, Canada. Principal Heraldic Artist of the PHR Royal College of Heraldry. Over the last decade or so, Barrie has collaborated with Lord David in assisting some worthy people to develop personal armorial bearings at no cost, based on the protocols of the International Association of Amateur Heralds and other heraldry societies. Barrie also has acted on his own to help a large number of people to realize digital images of their heraldic images by contributing his talents on their behalf, when they lack personal skills or the resources to hire someone. He also has provided tremendous support to the heraldry of PHR, never hesitating to perform his duties. The latter include preparing the final emblazonment of the arms of the Royal College of Advanced Research presented to Prince Leonard by the RCH. Barrie is known internationally for his skilful renditions (emblazons) of armorial bearings using digital technology. He has developed this art to a high level while continually expanding his knowledge of heraldry. 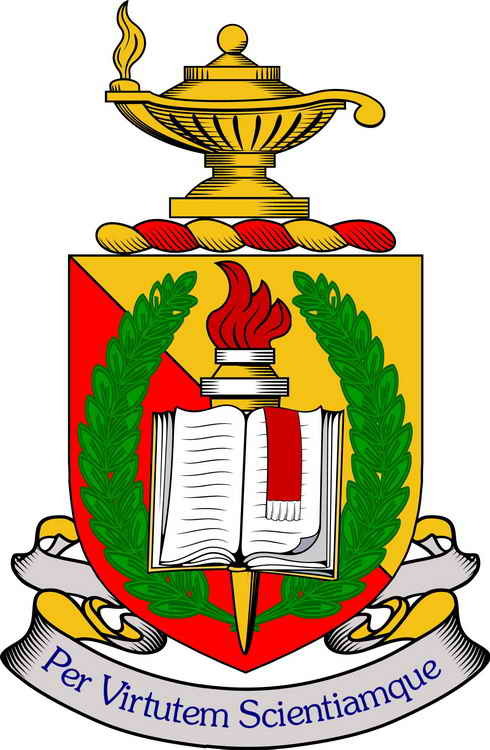 He is an active contributor to various international forums and a member of international heraldic bodies. Grand Cross of Hutt - The Highest Award of the PHR. Born into an orthodox family in Liverpool, England on 5 December 1918, graduating Bachelor of Arts with Honours and Bachelor of Letters in Hebrew and ancient Semitic languages and Egyptology from the University of Liverpool. After a decade in South Africa, where he gained a Master of Arts at the University of Pretoria and a Doctorate in Philosophy at the University of the Orange Free State, he came to Australia in 1961, where he lectured in Post-Biblical Hebrew at the University of Sydney. In 1965 he took the position of Chief Rabbi of the Perth Hebrew Congregation from which he retired in 1985. Over the years Rabbi Coleman has held numerous Jewish, academic, civic, community and charitable positions and has received numerous awards and expressions of thanks and esteem for his tireless work for so many different community organisations. Rabbi Coleman is also a patron of the Western Australian Division of the Australian Family Association. Known as “the rabbi who never stops”, he was a member of the Karrakatta and Pinarroo Valley Cemetery Boards and wrote two volumes of history for them to commemorate the State’s 150th anniversary in 1979 and the Australian Bicentenary in 1988. He was a member of the Perth Dental Hospital Board and became chairman of the Senior Appointments Committee and then chairman of the Board. The Minister of Health renamed the North Perth Dental Clinic “Shalom Coleman Dental Clinic”. 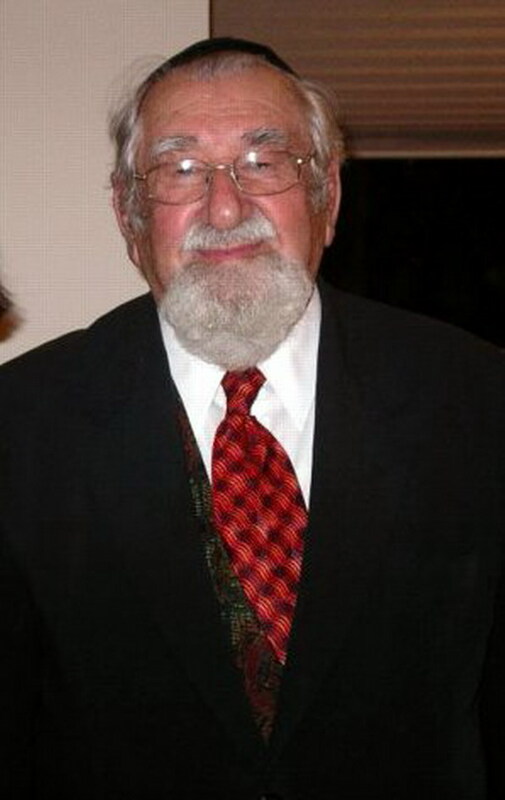 Rabbi Coleman has been a Rotarian since 1962, first in Sydney and from 1966 in Perth. He was Rotary President 1985/86 and Governor 1993/9 and personal representative of the World President in 1995, and represented Western Australian Rotary at the United Nations Presidential Conference in San Francisco in 1995. He served as co-ordinator of the District Ethics and Community Service Committees and was chairman of the Bangladesh Cyclone Warning Project, which saved the lives of some 40,000 inhabitants of the chief fishing port of Bangladesh. 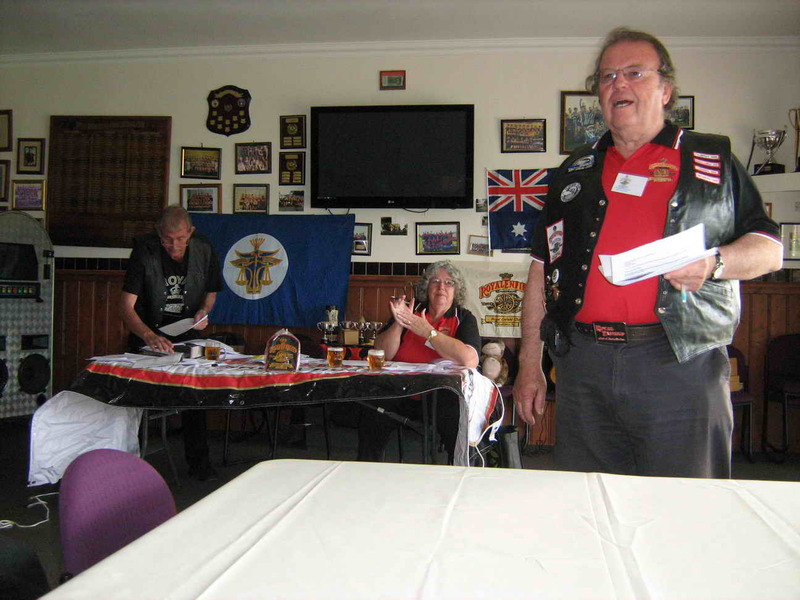 He was awarded a certificate of appreciation as District Secretary of Probus Centre – South Pacific. He has been a keynote speaker at dozens of conferences in Australia and throughout the world, and is a patron of the Family Association of Western Australia. He was appointed a vice-president of Save the Children Fund in 1967. 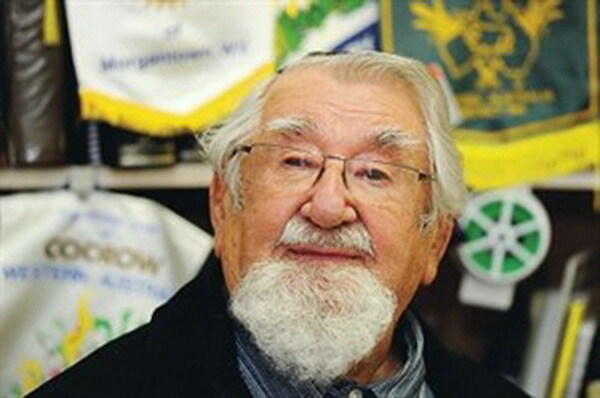 Rabbi Coleman led several educational tours to Israel for non-Jewish clergy and teachers, lectured to religious groups, schools and service organisations and wrote booklets to help people of all faiths to understand Judaism and the Jewish people. 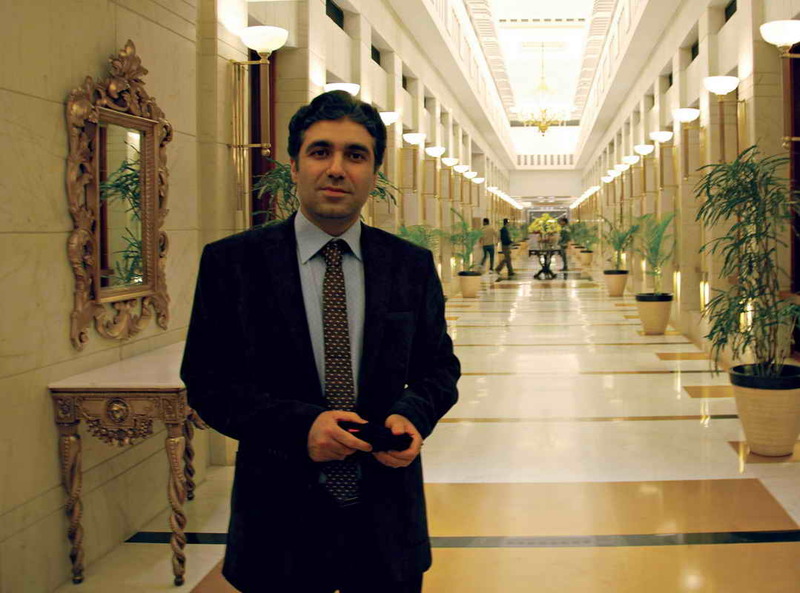 Talks with the Minister of Education led to the establishment of a Committee of National Consciousness in Schools, of which he was chairman; his work was described by the Minister as “invaluable”. Rabbi Coleman was a foundation member of the Perth Round Table, established as a luncheon club, was the inaugural lecturer and set out their guidelines. He has been an honorary military chaplain for many years and was a member of the executive of the veterans’ organisation, the Returned Services League, and edited the RSL “Listening Post” from 1989-91. 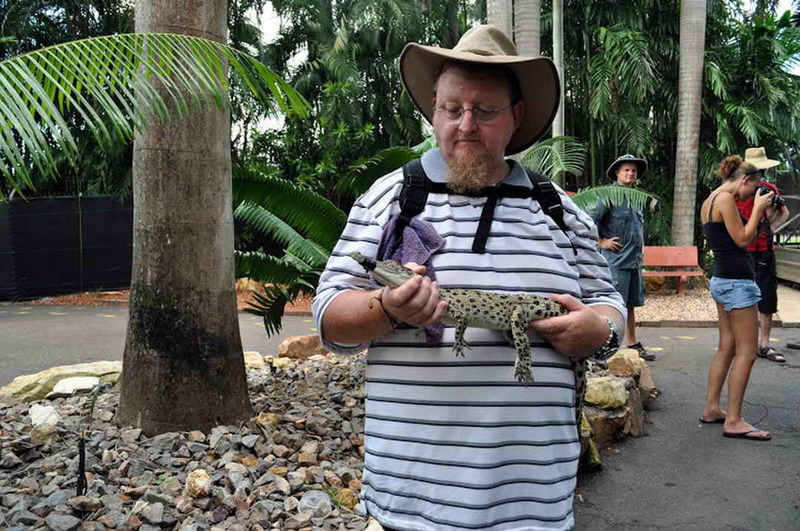 He is currently honorary Rabbi at the Maurice Zeffertt Centre for the Jewish Aged and was made a Governor of the Perth Aged Home Society in 2004. After several years as president of the Australian and New Zealand rabbinate his colleagues appointed him honorary life president. Several times he went to New Zealand to serve as interim Rabbi for Rosh HaShanah and Yom Kippur. He shines in the pulpit, and is a very effective chazzan (vocal musician). For his services to youth, education and the community he has received awards from the Queen and the Australian Government. The University of WA conferred an honorary Doctorate of Laws on him in April 2000. He is still, despite his age, a prolific speaker and writer; he continues to travel widely and his services are in constant demand. Rabbi’s involvement with HRH Prince Leonard (who is proud to call him a friend) and the PHR goes back a long way, in fact Rabbi was an officiate, attending the opening of the Chapel of Nain, the Government Offices & Post Office in the PHR in November 1973. In return HRH Prince Leonard was an invited guest of Rabbi Coleman to attend the opening of the New Perth Hebrew Congregation (Synagogue) in 1974. Rabbi Coleman is well versed in the mathematical field of Gematra, as is HRH Prince Leonard and they have often corresponded together on the subject, working together many times when major resolvements have come about. In fact HRH credits Rabbi with stopping him from throwing in the towel as far as Gematra is concerned, telling the story of how many years ago he had come up with resolvements that he did not like or believe could be correct, as a result of his findings he sent them down to Rabbi who returned to him congratulating him on his findings and confirming that all was correct. As a result of this confirmation and support, Prince Leonard failed to “give-up” and in fact continued on with his workings which continue to today and led to many world leading and important mathematical findings in the spiritual. Rabbi Dr Shalom Coleman can be easily seen as a most humble yet most effective man, one whose friendship is much appreciated by HRH Prince Leonard who finds it well past time to now be recognised for all of his contributions to humanity, the Principality of Hutt River and Prince Leonard himself by the rare awarding of the highest honour that the Principality can give, that being the Grand Cross of Hutt. Col. Sir Bill Speir Jr. is hereby awarded the Sovereigns Commendation Medal (SCM) for outstanding support of the Sovereign and the Principality by way of both his position as Col in Command of the Royal Hutt River Army Artillery (RHRAA) and Artillery College and his work as the PHR Special Envoy to North Florida. Col Sir Bill carries out all of his duties with gusto and often leaves his Commanders and Peers alike reeling at the speed in which he gets down to work and completes tasks put before him. His dedication to the Principality and it's Military is second to none, thus this award. Col Sir Bill Speir Jr. in Command. 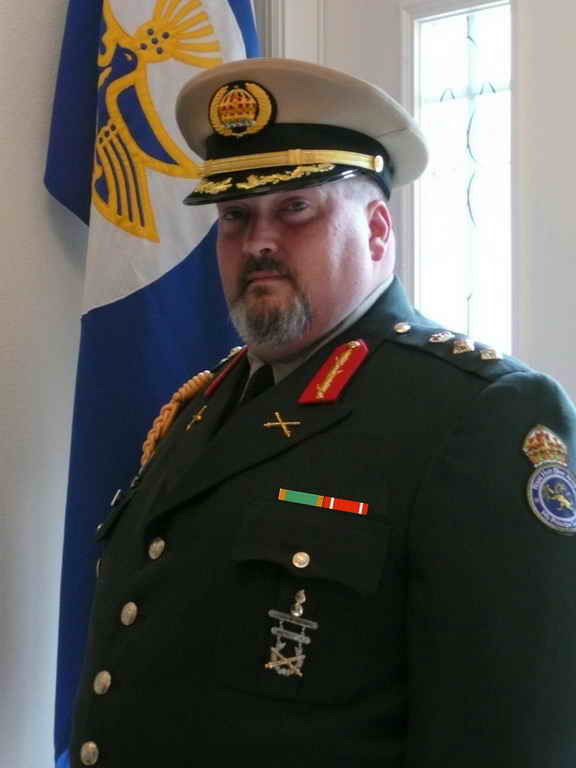 The College under Col Sir Bill's Command will now oversee all training and Manual creations etc for all the RHRDF Branches wherever they may be. 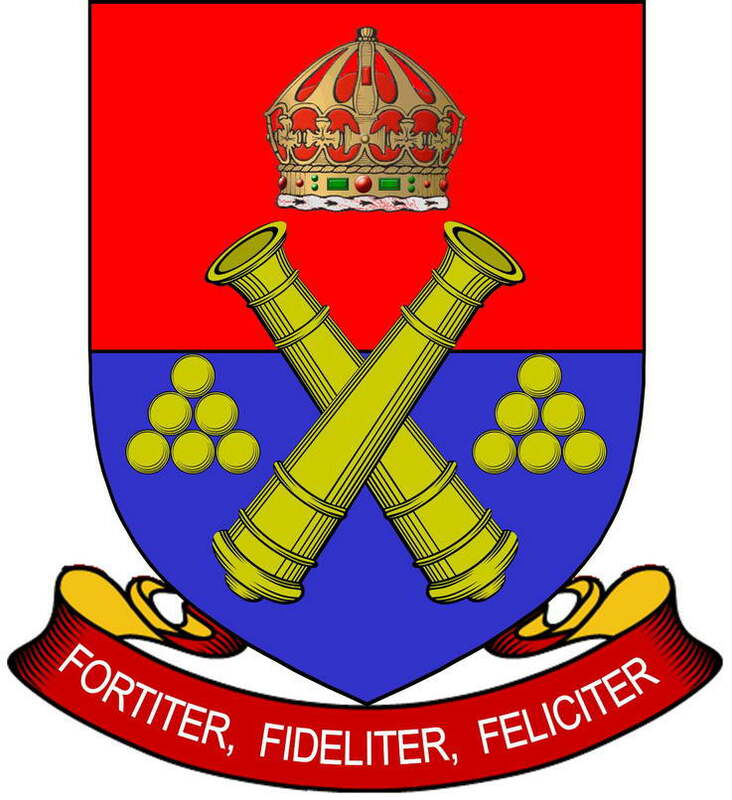 Crest of the Royal Hutt River Army Artillery Col. Sir Bill Speir Jr.
Orders Of Precedence In Chivalry.